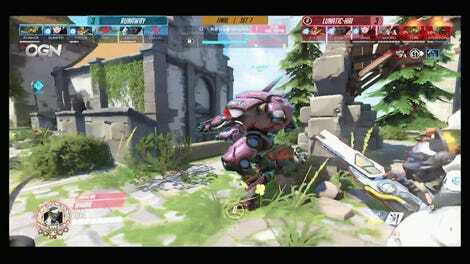 Ahead of the kickoff week of Blizzard’s Overwatch League, South Korean cable network OGN announced that its long-running Overwatch APEX league is over. We did our best and agreed to most of Blizzard’s conditions on continuing the competition, but we were notified that Blizzard was preparing a competition with another broadcast. Until that notification, OGN had been preparing for the next season, so we are very regretful. However, OGN acknowledges Blizzard as a very important partner; we will continue to have a good relationship with them in the eSports scene and we respect and accept their decision. We believe that if we are able to cooperate in the future, we will be able to make more game content into eSports. APEX was a major force for competitive Overwatch, setting the stage for the Overwatch League and doing groundbreaking production. On a competitive level, new strategies and metagames debuted there, showcasing some of the world’s best in a then-fledgling game. 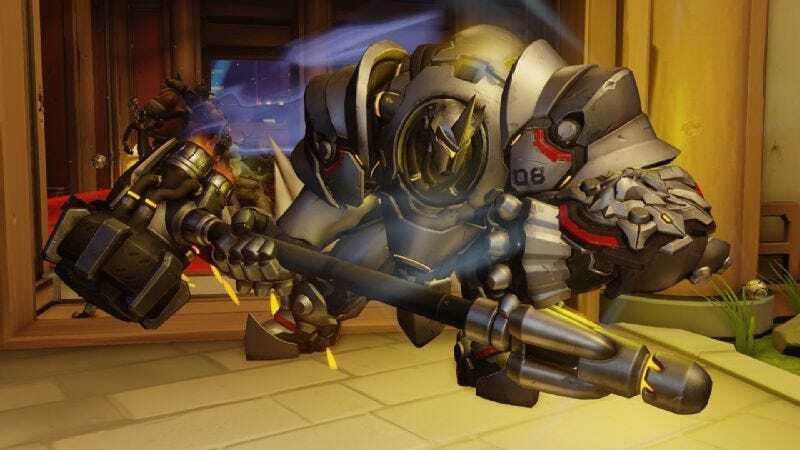 We’ve reached out to Blizzard to clarify which competition—possibly Contenders—could have created this conflict, and will update this post if they respond.